Could there be a birthstone more perfect for summer? With relaxed beach vibes and memories of their sea origin, pearls are pretty and perfectly placed in gold and silver pieces. Pearls are so timeless that they can be worn in any type of jewellery and for men and women equally. 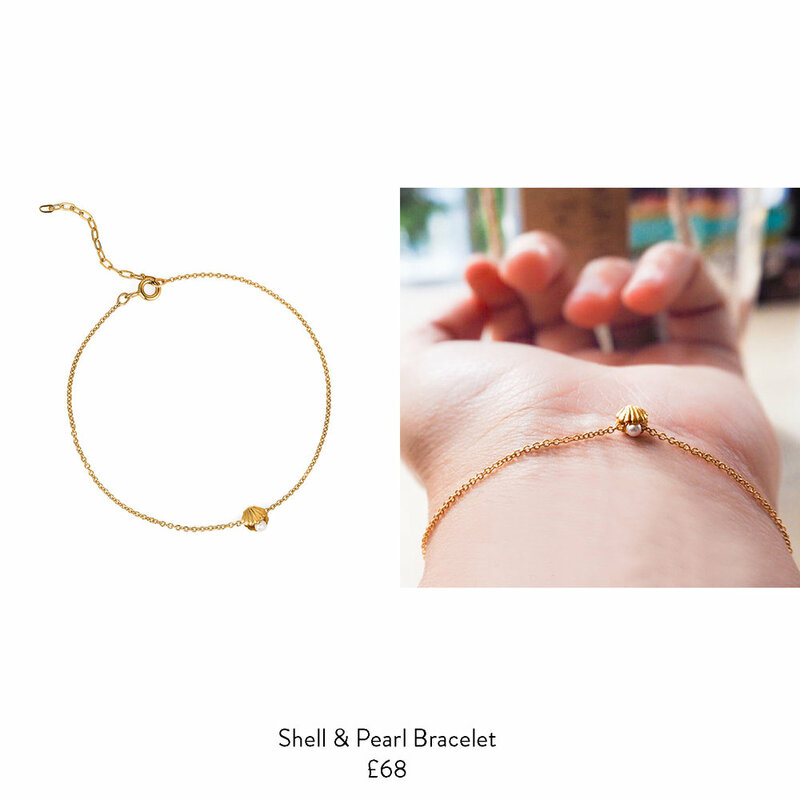 Our mini shell bracelet with a beautifully balanced pearl is a favourite.